Do you need a logo for your small business or organization? Or perhaps your business is in need of an entirely new look? You’ve come to the right place, we design logos and create new identities for businesses of all types. Check out our portfolio below and contact us for more information on how we can help you with your companies branding. 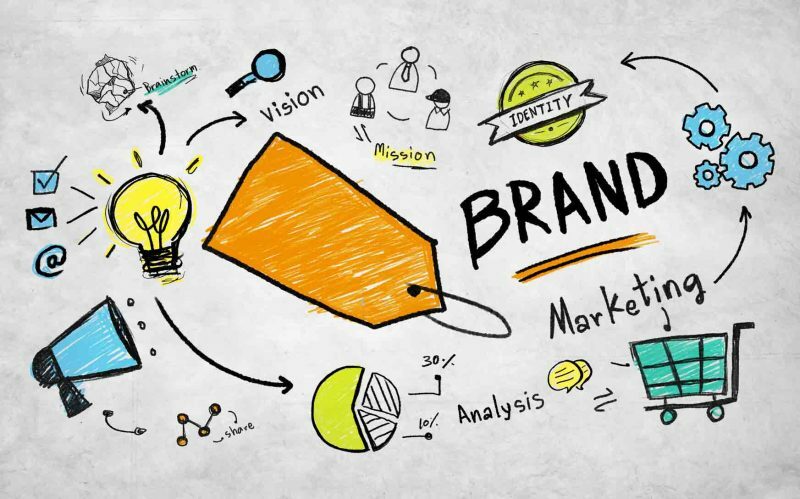 Branding is the overall personality of your site. This branding is a combination of how you see yourself and how customers perceive you. SSK Web Technologies makes sure that you stand out in the marketplace and you will be the top of the mind choice of every customer because your brand will stand apart from the rest. We will build your brand identity through visual story telling..